If you want to make the most of your music, you'll have to invest in a quality pair of headphones - the ones that come with your phone simply won't do. But with numerous headphones out there - including in-ear, on-ear and over-the-ear variants - choosing the right pair can be tricky. If you're looking for the best headphones money can buy, see our dedicated round-up of the best headphones of 2018. And if you want to go wireless with Bluetooth, we've rounded them up, too. Below, you'll find the very best deals on offer right now – be sure to check back regularly, as we'll add the best new headphone deals as soon as we see them. If you're looking for more excellent deals, head on over to our dedicated Amazon deals page, where you'll find our regularly curated list of the best daily deals including TVs, laptops and more. 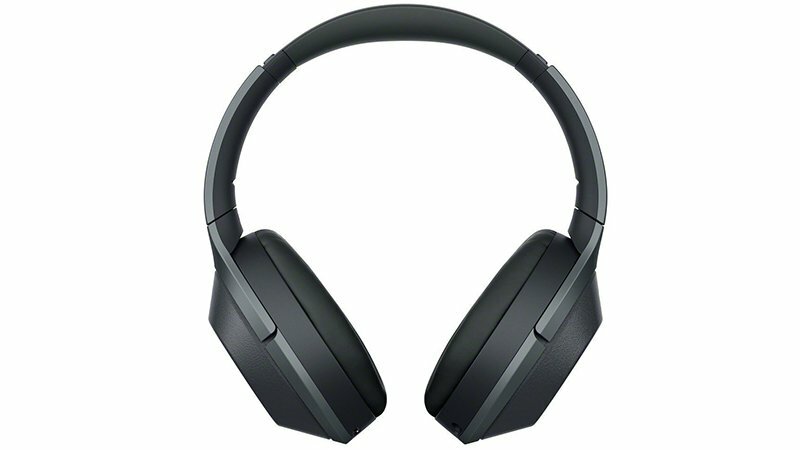 Currys PC World has cut the price of the Sony h.ear NC MDR-EX750NAL noise-cancelling in-ear headphones by a massive 47% so you can currently pick up a pair for £72.97. And as an added bonus you can get a free 3-month Deezer Premium music streaming subscription if you purchase by 26 September. 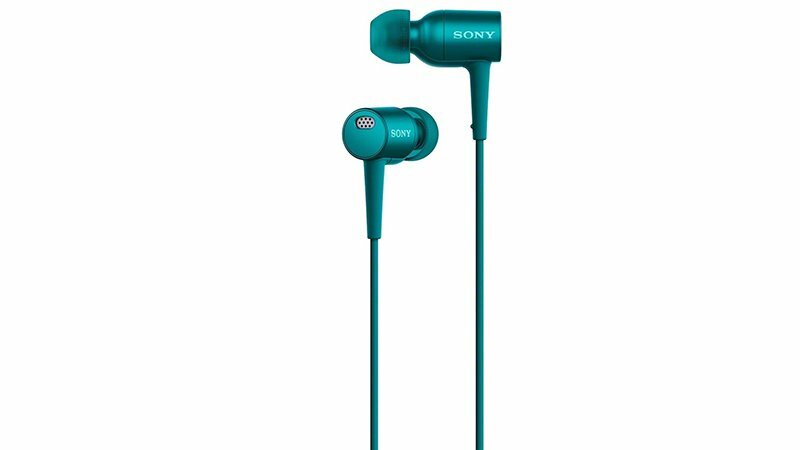 These in-ear headphones in bright turqouise offer up to 16 hours of battery life and deliver high quality sound from 9mm drivers. 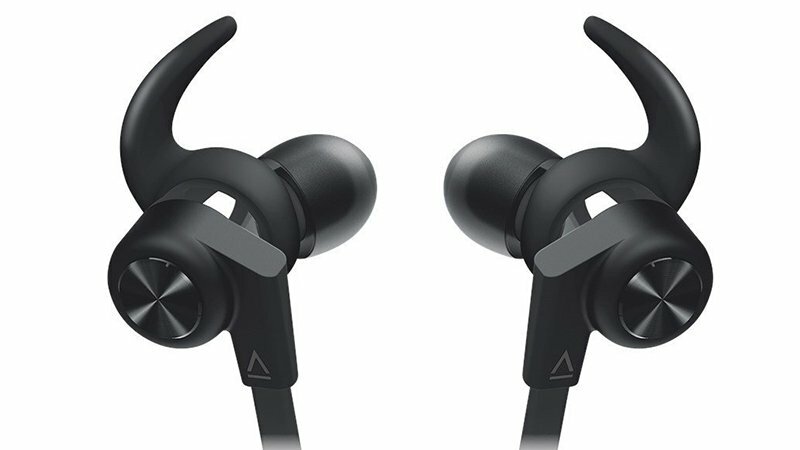 These in-ear headphones from Creative Outlier feature in our roundup of the Best Bluetooth Headphones for their incredible sound and long-lasting battery. The sweat-proof design makes them a great option for workouts and braving the elements and they're beautifully designed in metal and black plastic. You can make calls and access media without using a smartphone thanks to the in-line mic and remote. They currently retail for £35 but you can make a substantial saving at Amazon right now with this deal. Amazon is offering the Sony WH1000XM2N.CE7 over-ear noise cancelling headphones in black or gold for £289, a saving of £41 on the RRP. They usually retail for between £280 and £300 so you're making a decent saving on the regular price. 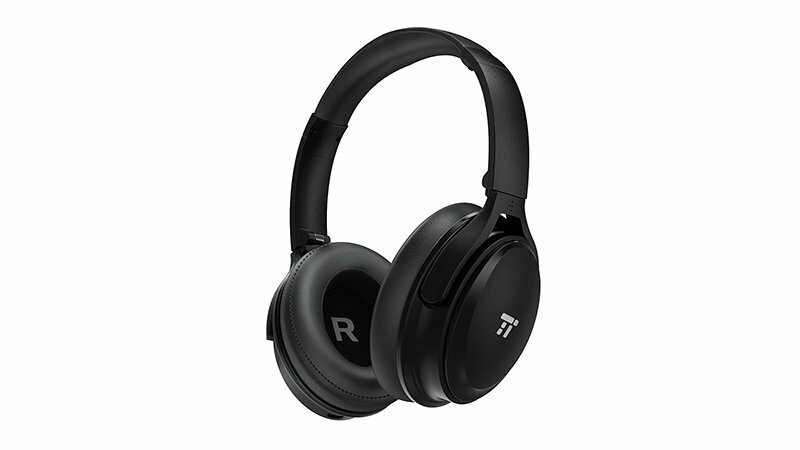 These over-ear headphones feature noise cancelling technology and a nifty feature designed to optimise atmospheric pressure so they're a great pick for frequent and longhaul flyers as they offer 30 hours of battery life. 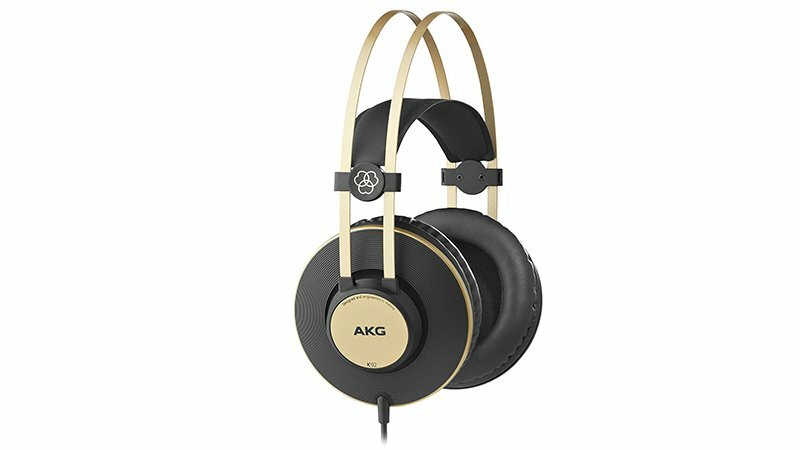 Nab a pair of closed-back over-ear headphones for just £31 with this deal from AKG. The brand's K92 headphones are currently on sale for half the original price for a limited time over at Amazon. The lightweight design and adjustable headband keep things comfy and the 40mm drivers have been designed to offer subtle sound nuances for frequencies ranging from 16Hz to 20kHz. Nab a pair of Sony's popular WH-H900N wireless over-ear headphones for £40 less than the regular price at John Lewis. Regularly selling for £200+ on other sites, this deal represents a solid saving on a quality pair of headphones. Offering high-resolution audio, this model also features noise-cancellation technology to block out external noise and an ambient sound mode to keep tabs on essential sounds like traffic. And the rechargable battery lasts an impressive 28 hours when it's fully charged. 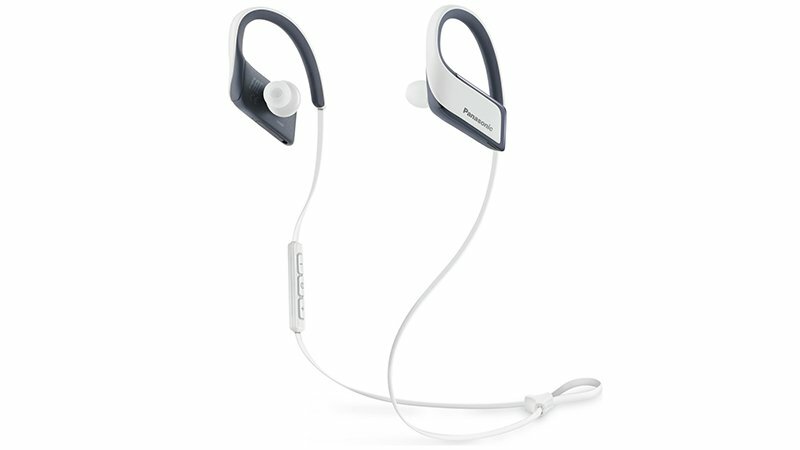 Ideal for active types, this pair of wireless headphones by Panasonic has been designed to endure the most gruelling of sports sessions. The wireless bluetooth cord does away with fiddly cables and the buds fit neatly and securely over the ears. They're sweat- and water-resistant too so you can crank up the motivational tunes in all sorts of conditions. And thanks to a 35% discount at Argos, you can add them to your kit for £34.99. Pocket a pair of TaoTronics wireless over-ear headphones for less than £20 with this offer from Amazon. Usually retailing at £29.99 and currently advertised at £22.99, you can apply a further discount and pick up a pair for just £19.99. Click on the 'Promotion Available' message on the Amazon product page and you'll save an extra £3 at checkout. These foldable headphones feature on-ear controls and offer 25 hours of battery life after two hours of charging. Save £50 on the Sony MDR-EX750BT h.ear wireless headphones with this reduced-to-clear deal at John Lewis. 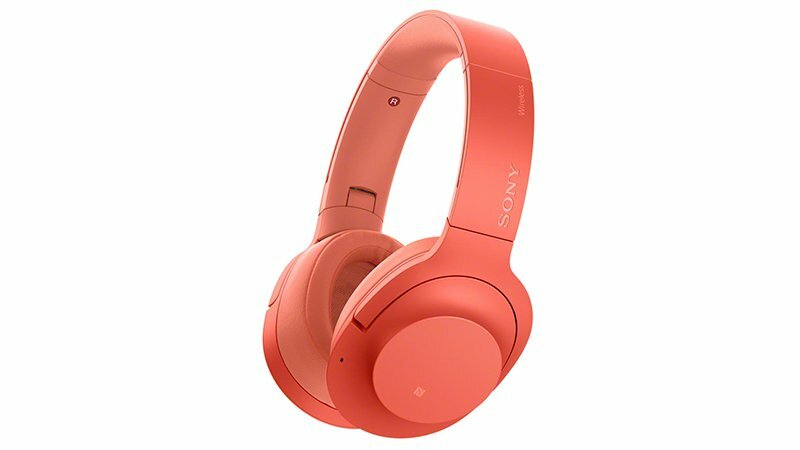 Available in two bright shades: cinnabar red and lime yellow, these handsome headphones connect to your device via LDAC, Sony's own bluetooth technology, which is said to offer higher quality audio than regular bluetooth. 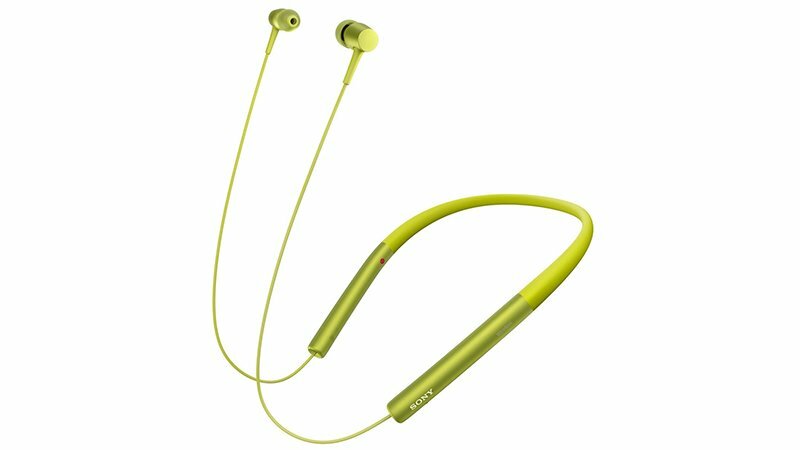 They offer round-the-neck support and come with four different sizes of earpiece buds to keep things comfy. These wired over-ear Beats By Dre headphones are currently 17% cheaper on Amazon. They offer fine-tuned acoustics and a durable, lightweight design. They look pretty cool and sleek, as well. You can also take calls through these headphones with iOS devices. These on-ear Bose Solo 3 Wireless Ultra Violet headphones have dropped to £150 at HMV - that's a £100 saving. With a 40-hour battery life, a Fast Fuel 5 minute charge that'll give you 3 hours of music and Bluetooth wireless connectivity, the Solo 3 headphones are a fantastic pair of headphones at an even better price. The iconic music brand Marshall is best known for its guitar amps and speakers, but they also have an eye-catching range of headphones that lean into the iconic look and feel of Marshall. You can currently pick up a pair for £45 in black, white or brown. The usual price is £79, so this is a decent deal. The Beats by Dr. Dre brand has always offered stylish headphones and earphones with an acoustic punch - and the UrBeats don't buck the trend. They're super lightweight, durable and the metal coating comes in a variety of colours to match your phone which is ideal for the fashion conscious. The Shure SE215 earphones take pride of place in our best headphones round up for good reason. They're fine-tuned by Sound Magic's acoustic engineers and were designed with musicians in mind - so a strong bass and great acoustic detail is pretty much guaranteed. And with a discount of 21% right now at Amazon, now's definitely the time to invest. If you need a little more persuading, you can read our review of the Shure SE215 earphones here. There's a solid twenty quid saving to be made here, with Argos' eBay store dropping the price of brand new JBL Duet Bluetooth Wireless On-Ear Bluetooth Headphones down to £30. The battery life is approx 16 hours, and the design is elegant in its sleek simplicity. In our rundown of the best headphones of the year, the RHA T20's were named the 'best earphones under £150'. They were already relatively affordable, then, but they've just got even cheaper: thanks to a £10 discount running on the RHA website, you can currently snare a pair of these high-fidelity and noise-isolating in-ear headphones for just £139.95. If it's a gaming headset that you're after, Argos is running a nifty little deal on the LucidSound LS20 over on its official eBay store. These beauties boast an intuitive control scheme and high-quality audio output, which should integrate sleekly into your gaming set up. And, better yet, you'd be saving £23 if you bought them. Below, you'll find the best streaming bundles. Even though they don't all directly involve headphones, they still involve listening to your favourite tracks in one way or another. Currys is offering a free 3-, 6- or 9-month subscription to Deezer's Premium+ streaming service when you purchase select headphones from the site. The deal is valid across brands including Beats, Bose, Sennheiser, Skullcandy, Sony and more. You'll be sent a discount code via email within 7 to 14 days of purchase, which you can then redeem on the Deezer site. The Premium+ subscription gives you unlimited access to 53 million+ tracks as well as podcasts and radio channels. The promotion is valid until 26 September, 2018. If you like streaming music, you'll be pleased to know that EE is offering 6 months worth of free Apple Music for every pay monthly mobile customer - simply text MUSIC to 150 and you're set. A worthwhile deal to pair up with your favourite headphones and brand new Apple or Android phone.